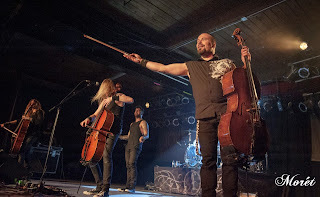 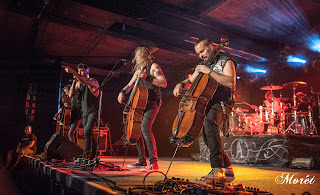 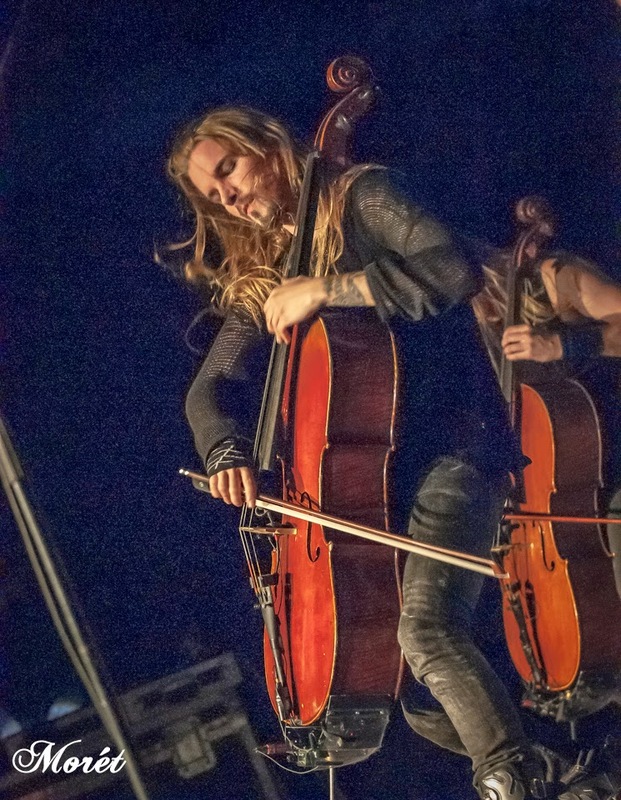 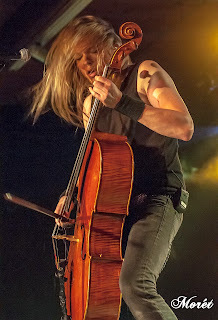 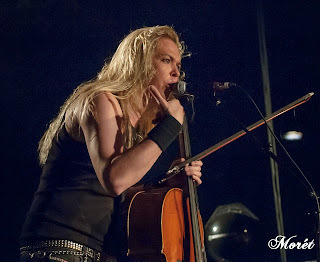 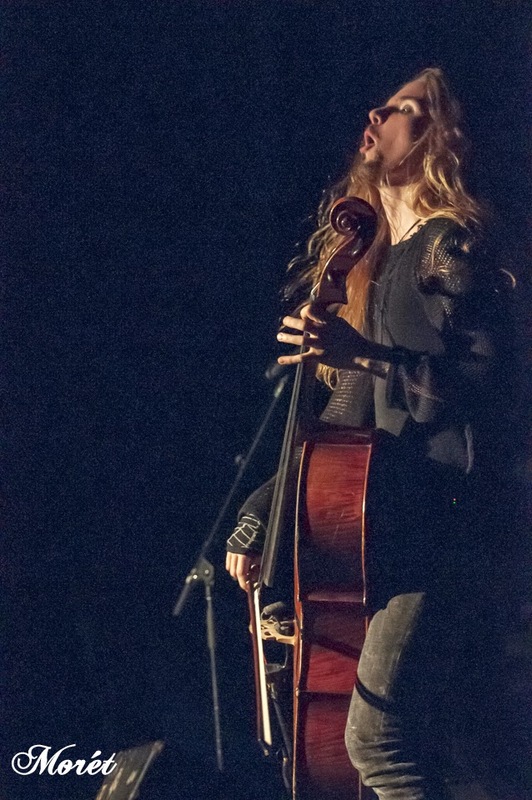 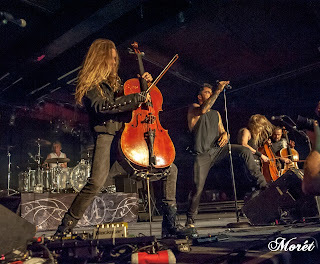 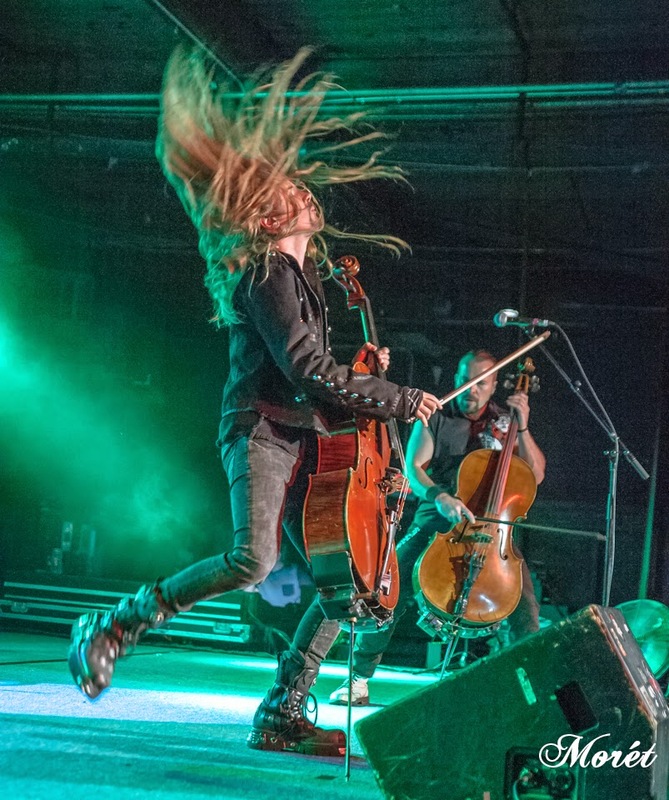 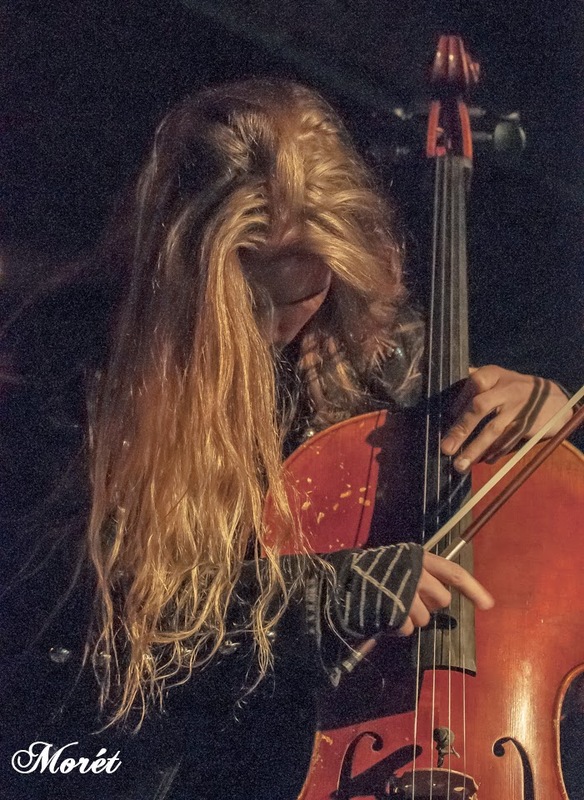 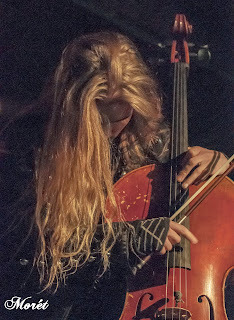 Earlier this year, Apocalyptica released their eighth album, Shadowmaker, on the Eleven Seven Music label. 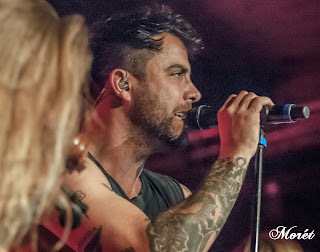 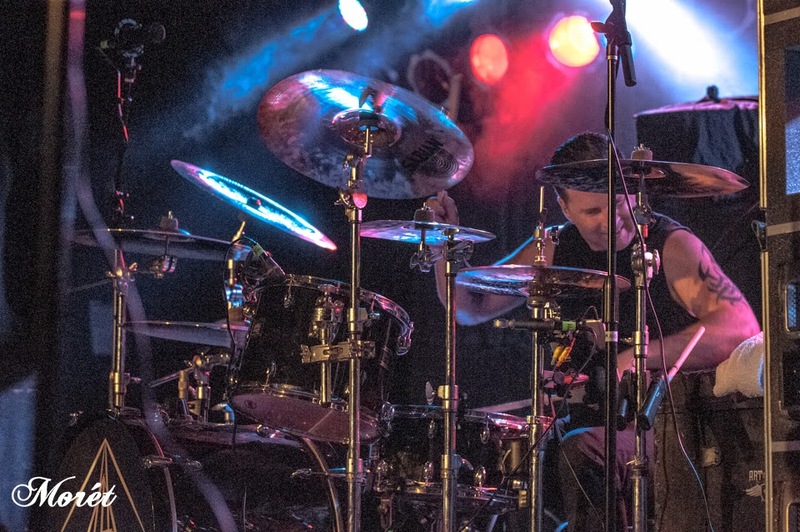 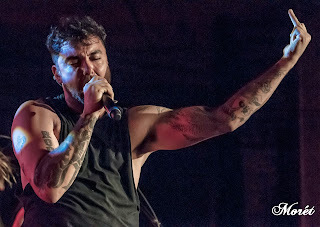 The record features Franky Perez on vocals and producer Nick Raskulinecz. 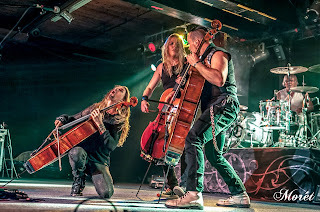 Shadowmaker is a bit daring and new for Apocalyptica with the focus on Perez’s vocals. 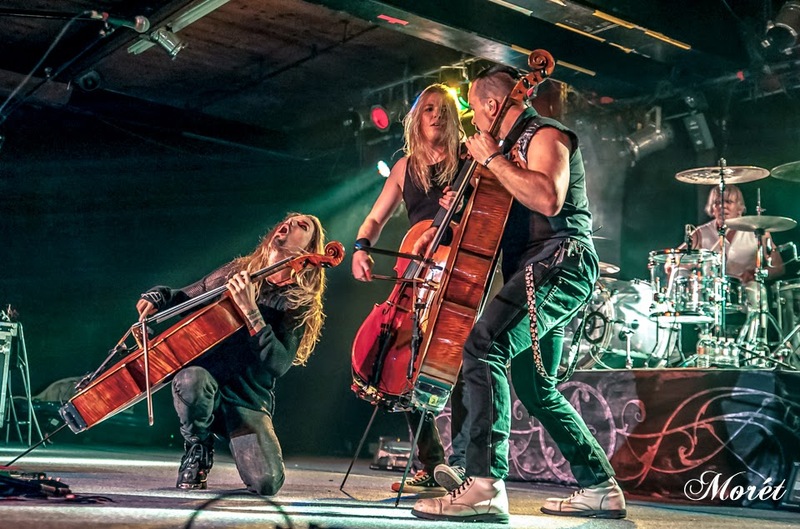 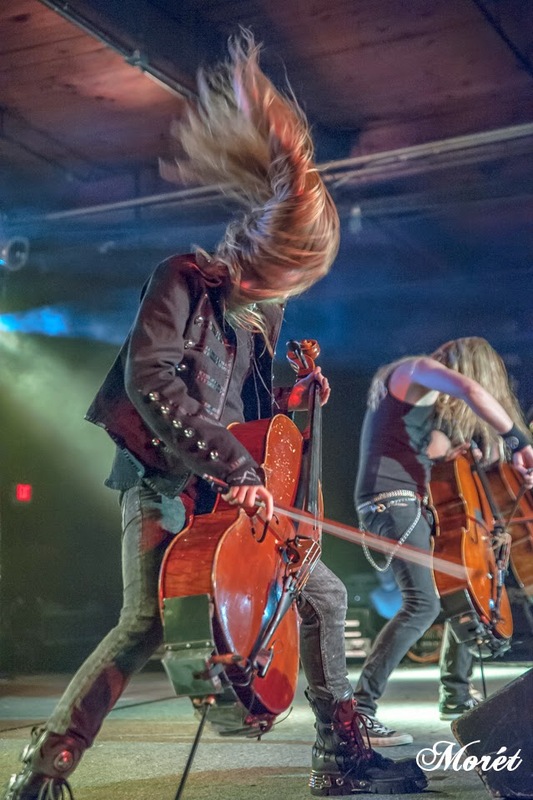 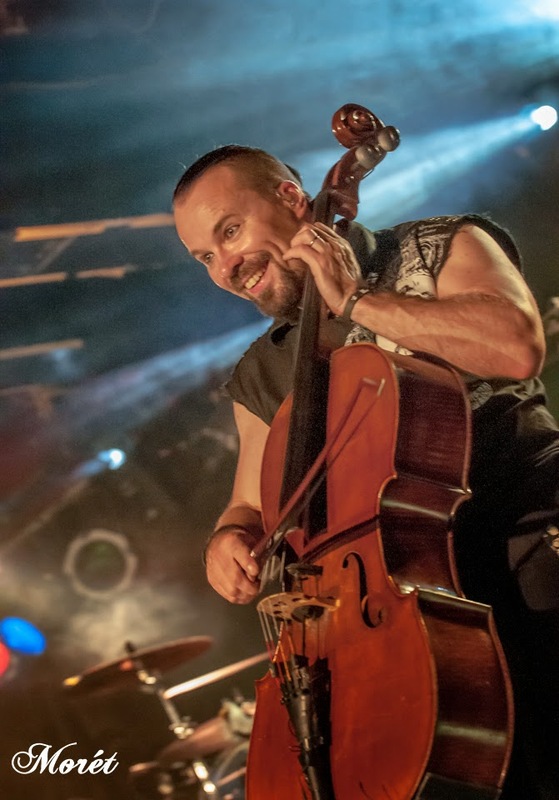 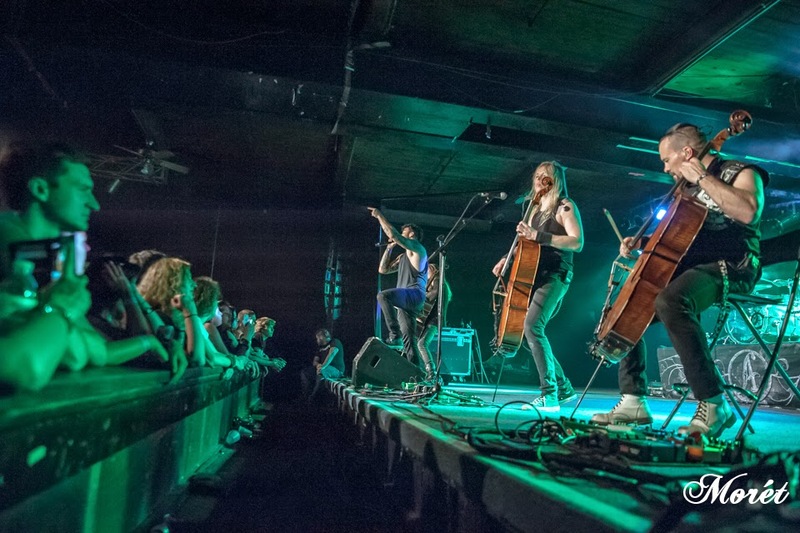 The instrumental tones are the rich, melodic, cello-driven sounds which have become synonymous with Apocalytica. 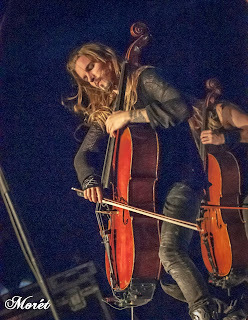 The introduction of Perez; however, adds an emotional touch to the heavy, edgy tones. 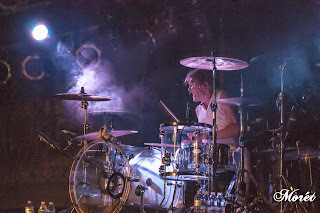 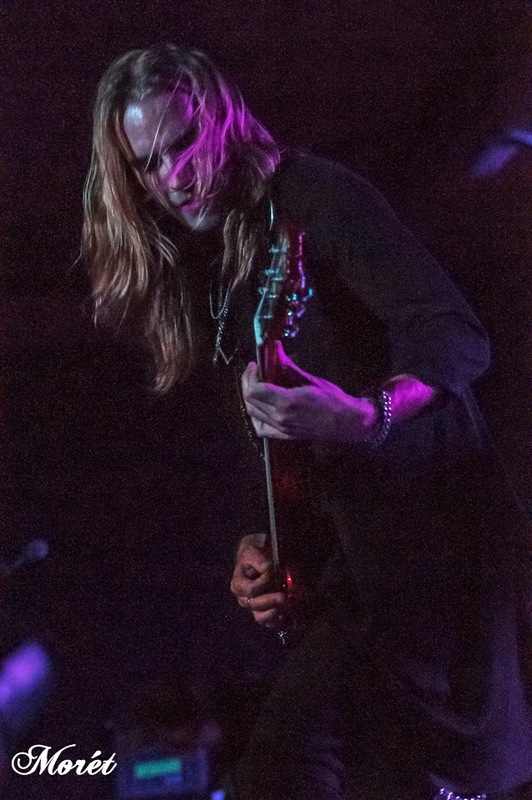 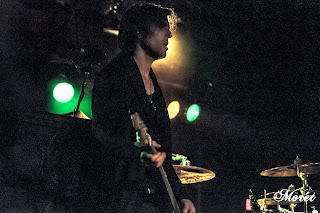 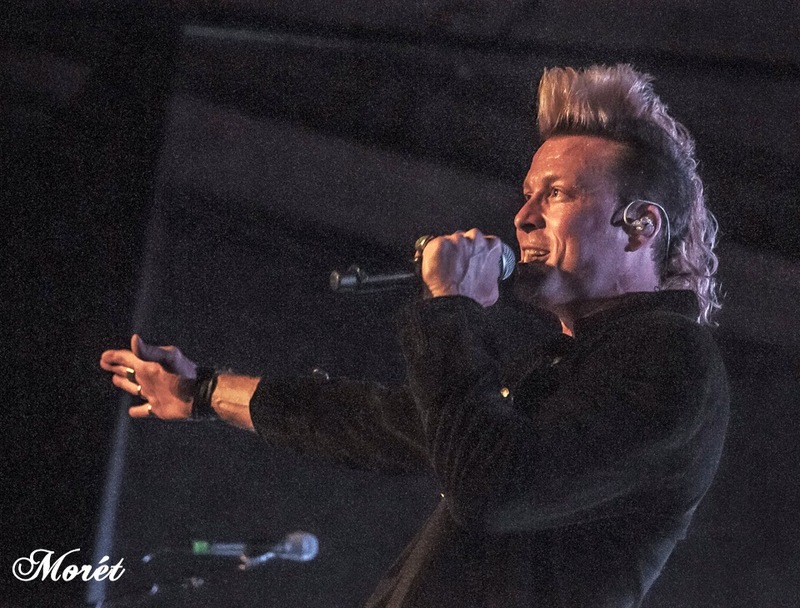 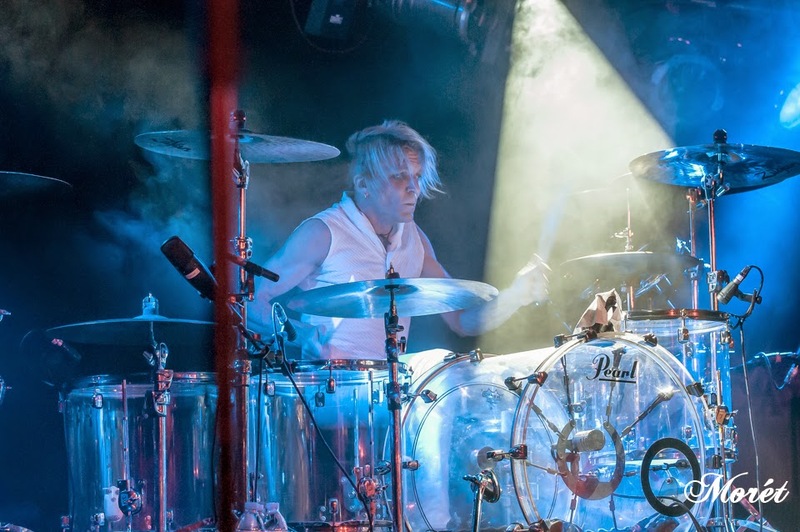 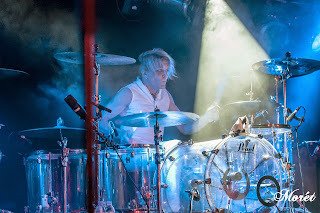 And, with an album comes a tour ... La Vie Artistique Magazine caught the Finnish gents during the U.S. leg of their world tour. One word, "WOW!" Art of Dying opened the show at The Masquerade in Atlanta, Georgia. 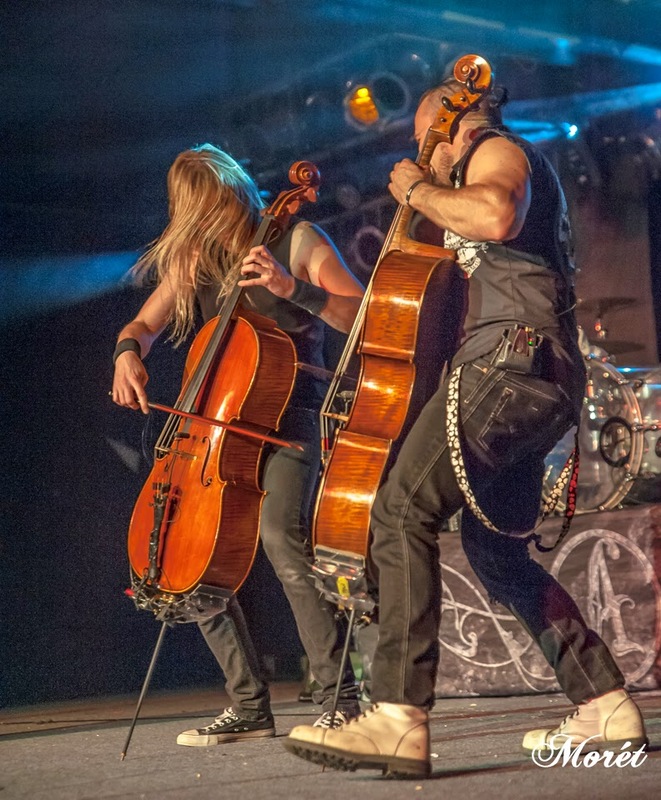 Apocalyptica playing to a full house. Art of Dying - Jonny Hetherington. 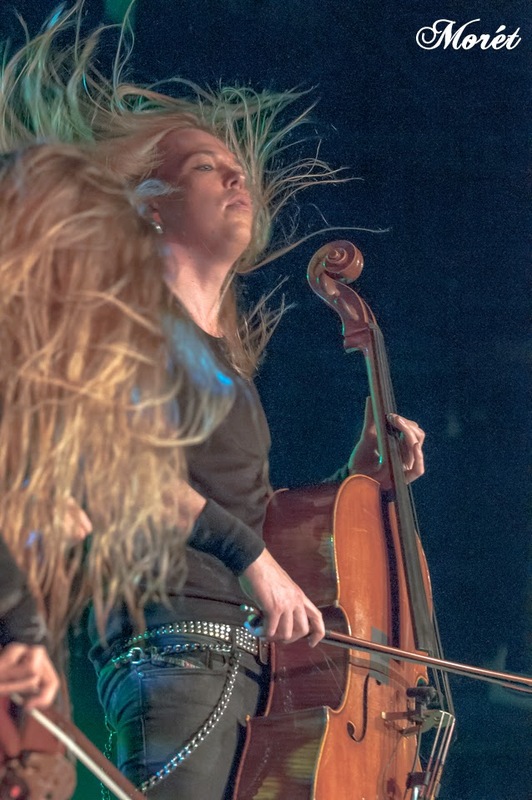 Eicca Toppinen sharing a bit about Shadowmaker. 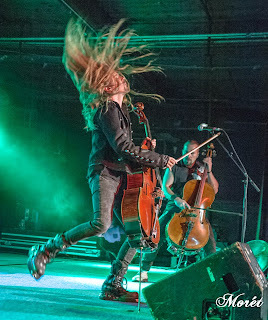 Perttu Kivilaakso and Paavo Lötjönen. Perttu Kivilaakso and Eicca Toppinen. 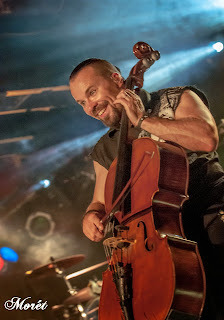 Paavo Lötjönen engaging the crowd. Eicca Toppinen and Paavo Lötjönen. Franky Perez stirring up the crowd.